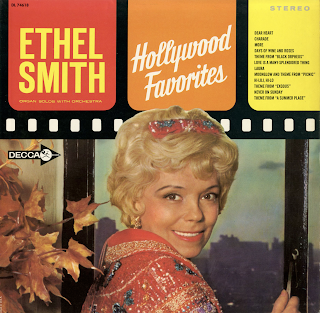 From the back cover: What Ethel Smith can do with the Hammond organ continues to be nothing short of magical. And whatever the type of music, whatever the mood, whatever the tempo, it always comes forth with a special, personal sparkle and vitality. Her impeccable taste and inimitable style are as distinguished as they are unforgettable. Moonglow And Theme From "Picnic"
Available from online vendors so I will not be posting a sample presented here to share the cover art and notes excerpt. 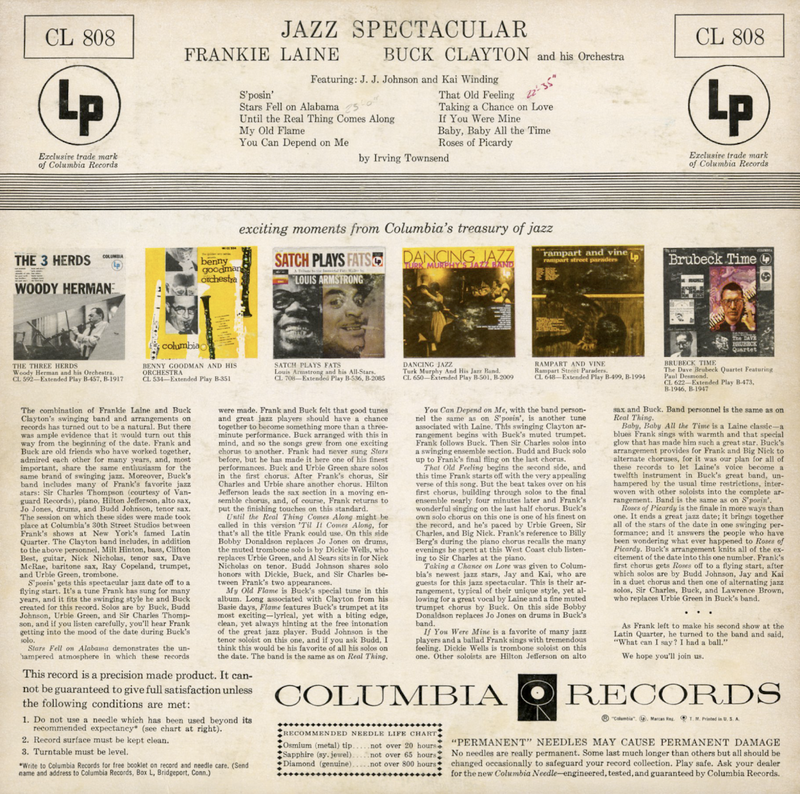 From the back cover: The combination of Frankie Laine and Buck Clayton's swinging band and arrangements on records has turned out to be a natural. But there was ample evidence that it would turn out this way from the beginning of the date. 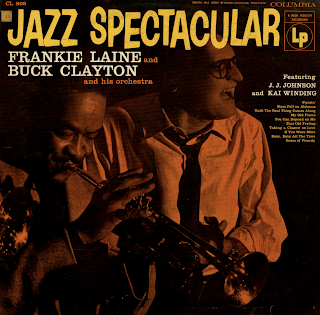 Frank and Buck are old friends who have worked together, admired each other for many years, and, most important, share the same enthusiasm for the same brand of swinging jazz. 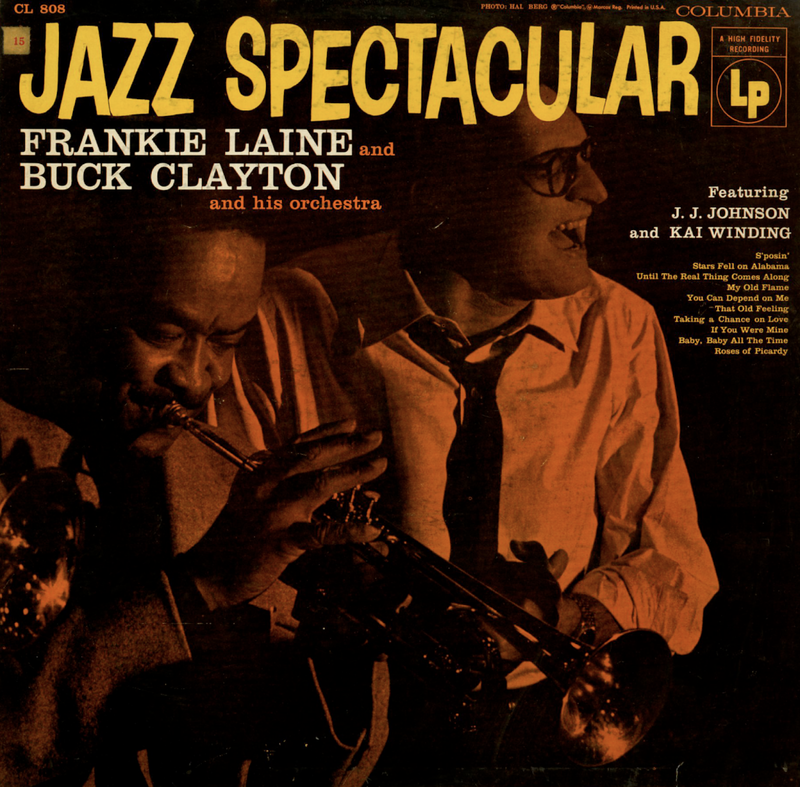 Moreover, Buck's band includes many of Frank's favorite jazz stars: Sir Charles Thompson (courtesy of Vanguard Records), piano, Hilton Jefferson, alto sax, Jo Jones, drums, and Budd Johnson, tenor sax. 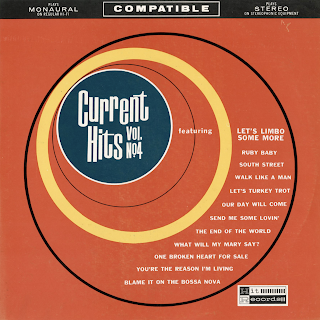 The session on which these sides were made took place at Columbia's 30th Street Studios between Frank's shows at New York's famed Latin Quarter. 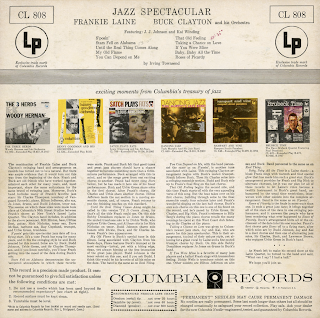 The Clayton band includes, in addition to the above personnel, Milt Hinton, bass, Clifton Bests, guitar, Nick Nicholas, tenor sax, Dave McRae, baritone sax, Ray Copeland, trumpet, and Urbie Green, trombone. 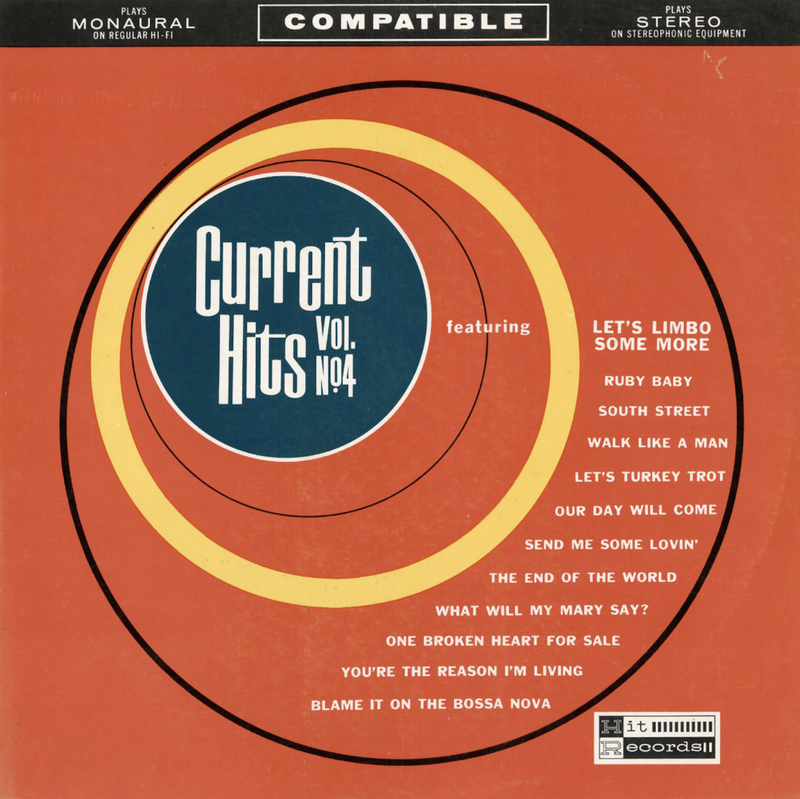 From Billboard - February 16, 1956: A sampling of this set, issued on an EP last November, reportedly sold well to both pop and standard jazz customers. 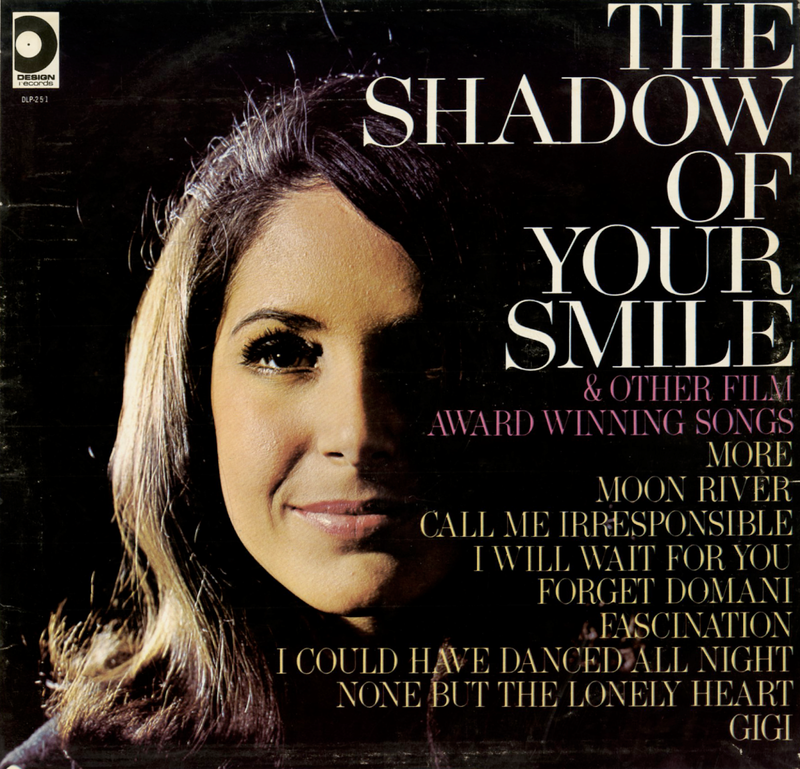 Now, severn tasty morsels have been added to the original three – "Baby, Baby All The Time," "Rose Of Picardy" and "Taking A Chance On Love." 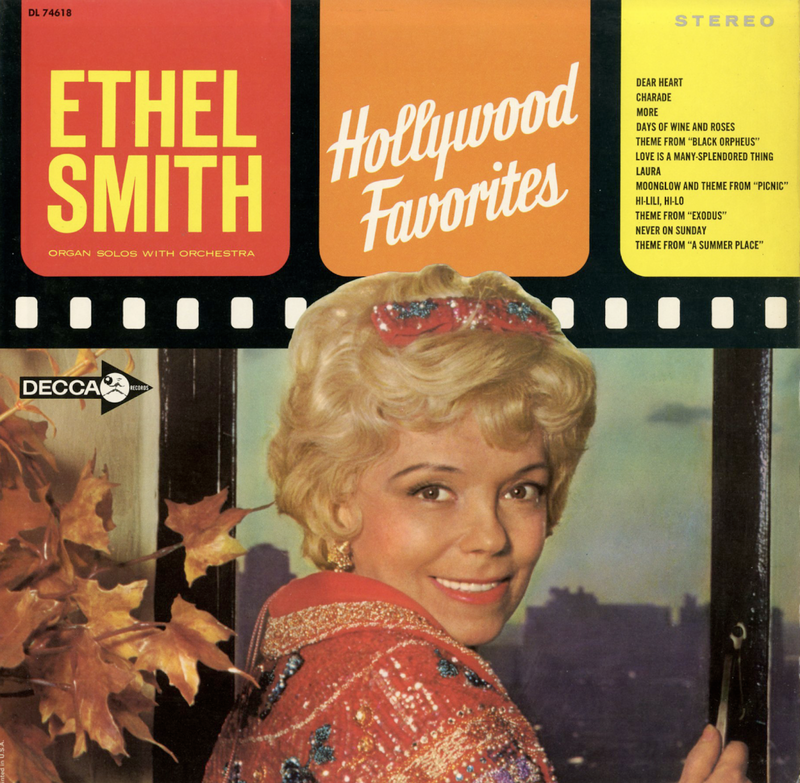 It's swing-style jazz, comfortable as old shoes, warm and expressive. Laine is in good voice and mood, and he wails thru-out. 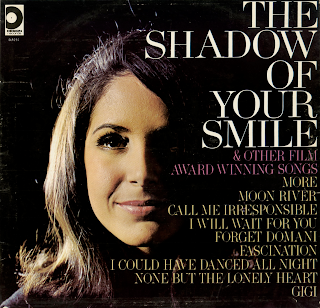 Clayton's best track is his lyrical "My Old Flame." The Kai and Jay trombone team is a big musical and sales plus on several tracks. Should sell strongly over a broad area.